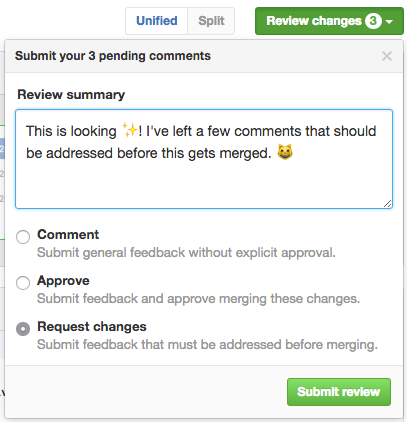 After a pull request is opened, anyone with read access can review and comment on the changes it proposes. For more information, see "Reviewing proposed changes in a pull request." Repository owners and collaborators can request a pull request review from a specific person. Organization members can also request a pull request review from a team with read access to the repository. For more information, see "Requesting a pull request review."